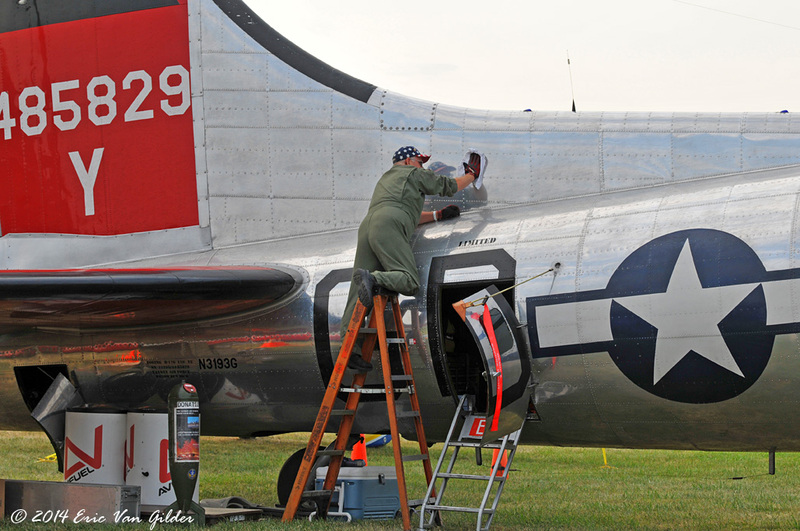 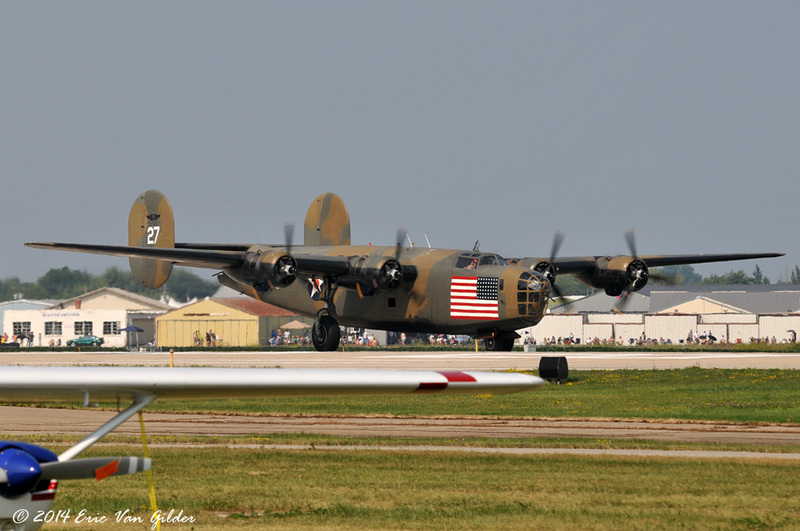 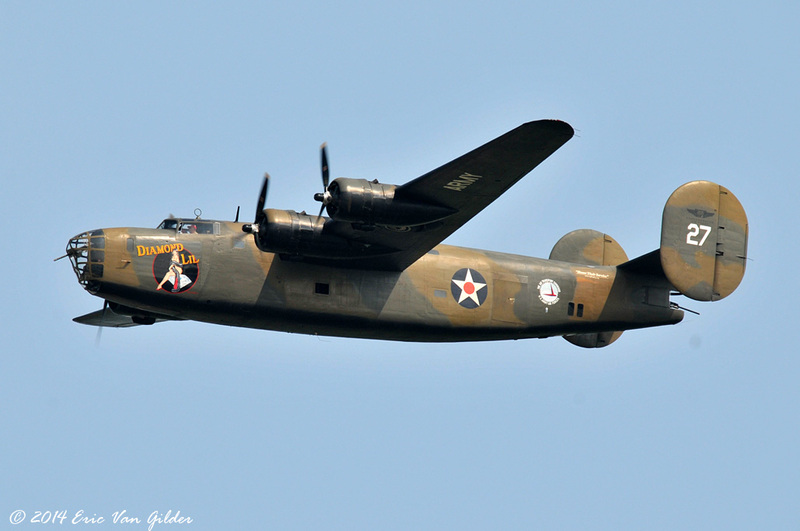 The Boeing B-17 Flying Fortress and the Consolidated B-24 Liberator were both present at Airventure. 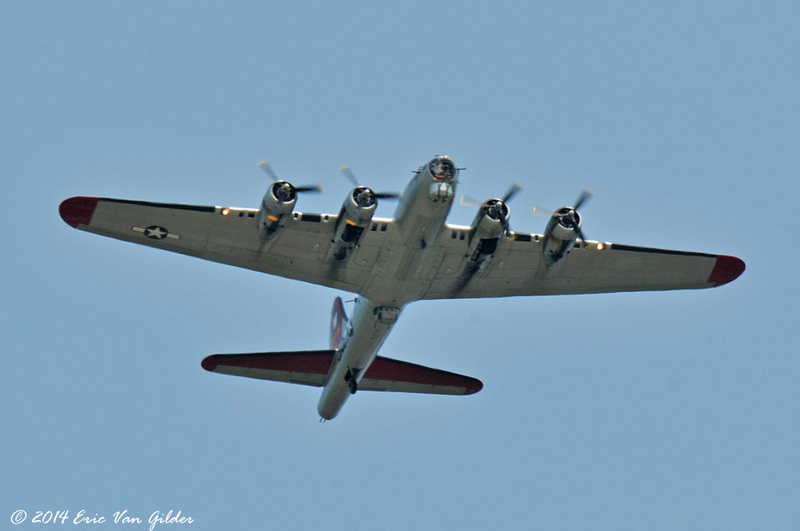 There were at least two B-17s that flew, "Aluminum Overcast" was flying, giving rides, and "Yankee Lady" was also around. 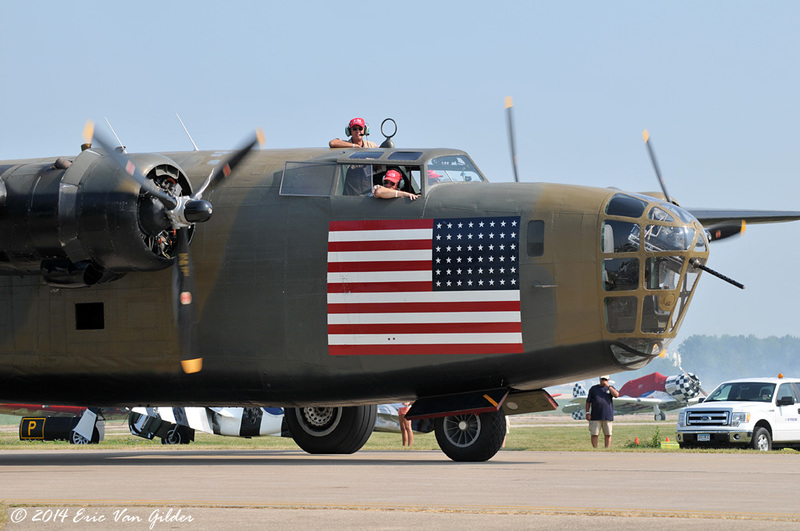 The B-24 "Diamond Lil", one of only two B-24s still flying was also at Airventure. 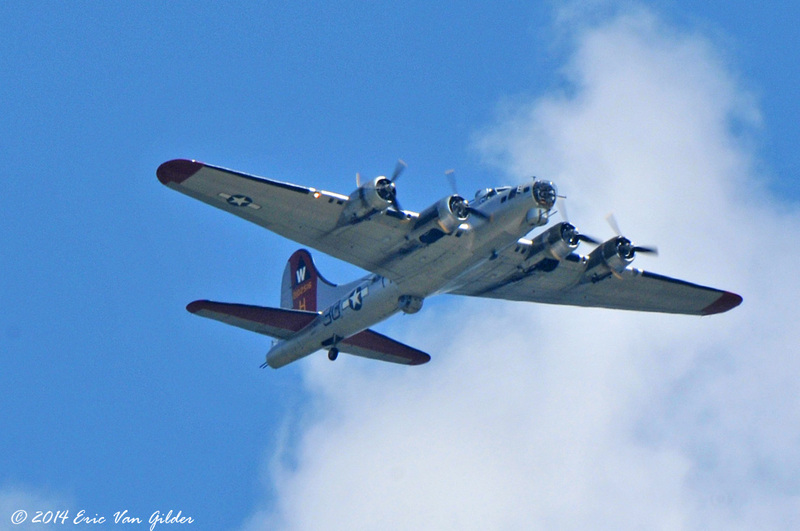 These are always treat to see, and a great way to commemorate the men who flew them in WWII.